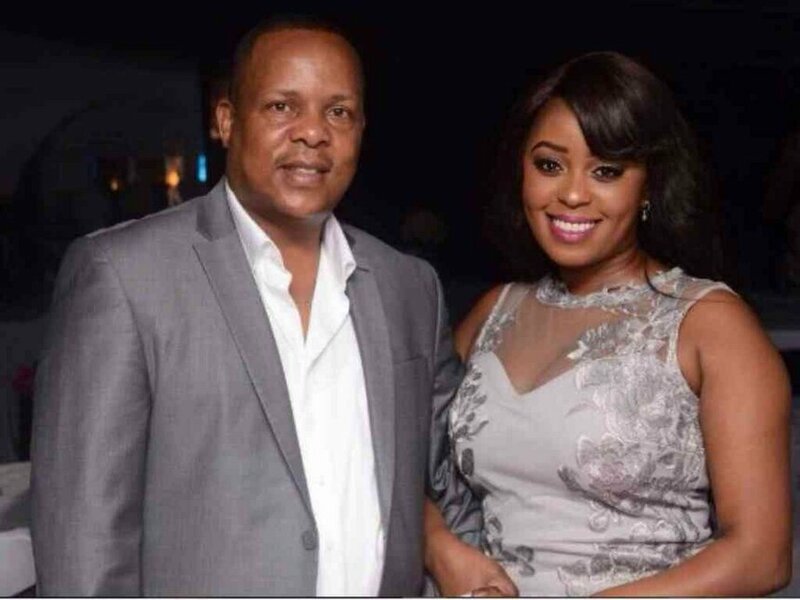 Citizen TV news anchor Lilian Muli didn’t call Classic 105 FM to talk to popular presenter Maina Kagaeni about her collapsed relationship. Instead, she found other ways to reach him and share things are tough. 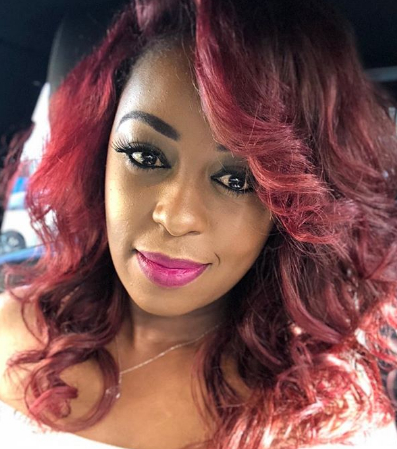 Muli took to social media to applaud Maina’s post, a sermon from the renowned pastor TD Jakes, saying that it touched her. “Inspired by Bishop TD Jakes!!! “You know the story as well as I do, about the boy with 2 fish and 5 loaves of bread, then the Miracle begins to occur…. He’s blessing something that is just not enough!!! You see, until you can be thankful for that which isn’t enough, then what you have CANNOT be multiplied into what is more than enough!! !” “We are CERTAIN that he had 2 fish and 5 loaves of bread, without question…. then HE blessed it… when HE blessed it, HE BROKE IT… that’s when we lose count… we need to understand, therefore, that THE BLESSING IS IN THE BREAKING!!! THAT, THAT WHICH REFUSES TO BE BROKEN, REFUSES TO BE BLESSED!!!! IT IS THE BREAKING OF LIFE, THAT PRODUCES THE BLESSING OF LIFE!!! !” “I have noticed, in my life, that the most BLESSED people I’ve ever met, have all gone through something that broke them! !” Maina posted. Muli, who is coming off an ugly break up with baby daddy Jared Nevaton who cheated on her with multiple women, confessed to Maina on Instagram the post moved her.